When my husband came home last fall from an advance scouting trip for an upcoming VIP visit and suggested we go back for an overnight visit to Bastogne, Belgium and Clervaux, Luxembourg I thought, “I can think of better places to spend a couple of days!” The only thing I knew about Bastogne was that there is a large WWII memorial that many Americans make a pilgrimage to. While war memorials are neat, they aren’t really my cup of tea. But I’m also not one to refuse a trip regardless of the destination! So we talked the teenager into spending some time with us and planned our little trip to the Ardennes. The first day was chilly and foggy. We pulled into Bastogne and parked near the visitor’s center, located in a square surrounded by the cutest little restaurants ever. Megan and I locked onto a place with crepes and coffee and wouldn’t let Denver lead us away without first treating us to some “brunch.” Truly I am a monster if I am hungry. There is some truth in those Snickers commercials! We ate our crepes, and then proceeded to explore a little bit of the city. We really only scratched the surface of Bastogne, and as soon as it’s warm, I plan on going back, but we had other sights to see just outside of town. Our first destination wasn’t the memorial it turns out. It was to the forest just past. No signs, no notice, just the same sustainable forest that had been logged and replanted for hundreds of years. 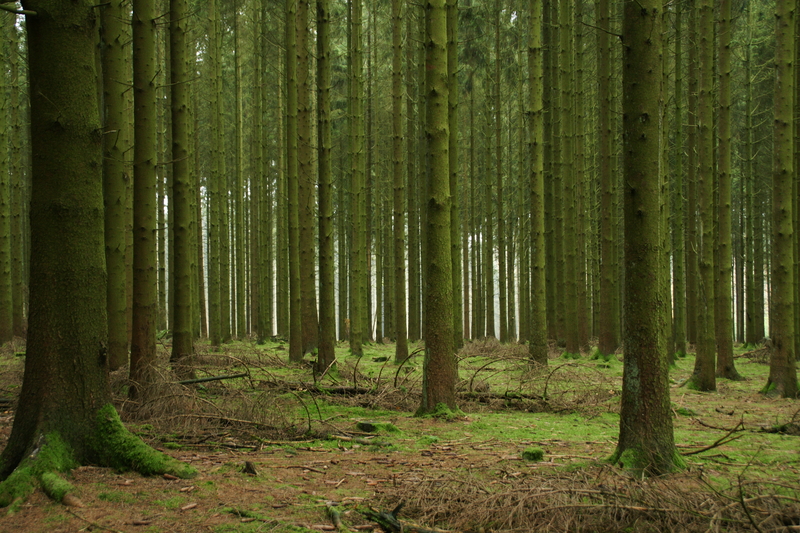 What was so special about this forest? Fox Holes. From WWII. From the Battle of the Bulge. Left over from when our troops were pinned down in Bastogne by German forces. Just like in the HBO miniseries “Band of Brothers.” It was so cool! I could have spent hours there exploring the different fox holes, photographing the remarkable forest all around and generally soaking in the atmosphere of this historical site in all its natural glory and slight spookiness in light of the events that took place there. 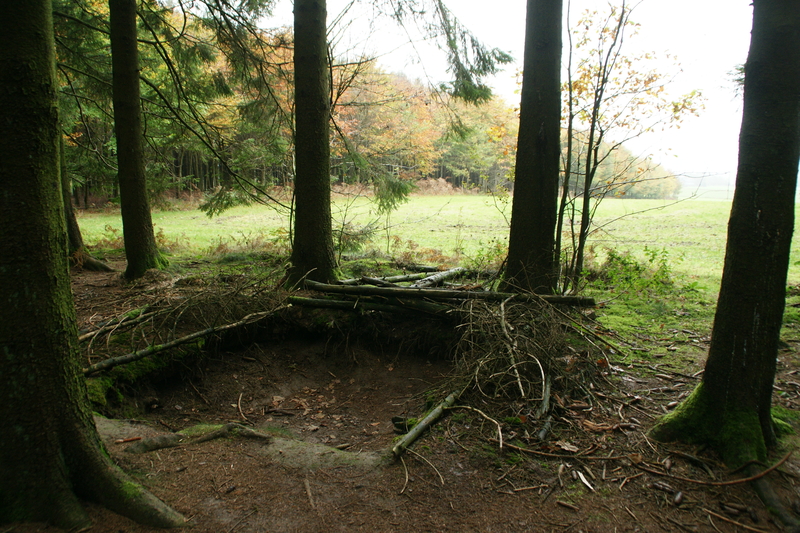 Foxhole View of the German front line! The Mardasson Memorial itself is actually quite impressive. Built in the shape of a star, it stands 39 feet high and each side spans 102 feet. The 50 US states are carved on the outside walls, while the inside walls are painted with scenes from the battle. The memorial was built as thanks to and in remembrance of those that liberated Belgium from their German oppressors. In a separate building there is a newly opened Bastogne War Museum. I’ve been told that it’s an excellent museum. But we are picky about which museums we spend our money and time in, and this just wasn’t on our radar for this trip. On we travelled to Clervaux, Luxembourg, some few kilometers from Bastogne, where we would spend the night. It’s a landscape that reminds me of northwest Arkansas – with its beautiful farmland on the plateaus that surround, plunging, mountainous valleys that follow the winding rivers throughout the region. Clervaux is nestled into one of these gorgeous valleys and the quaint little village is set up for the traveler with many hotels, B&B’s, and restaurants dotting the shopping district that surrounds its very own castle dating back to the 12th century. Our evening was spent walking around the town (which takes much longer with a photographer in tow) and deciding what to eat for dinner. With Mr. Herren and little Herren, you can pretty much conclude that they will choose Asian food, and true to form, they found a Chinese restaurant just steps from our hotel. Surprise! It was awesome. Lots of Restaurants in Clervaux! While checking out the sites, I discovered that Clervaux castle, in addition to housing the local government offices and the tourist office, was home to 3 different museums. 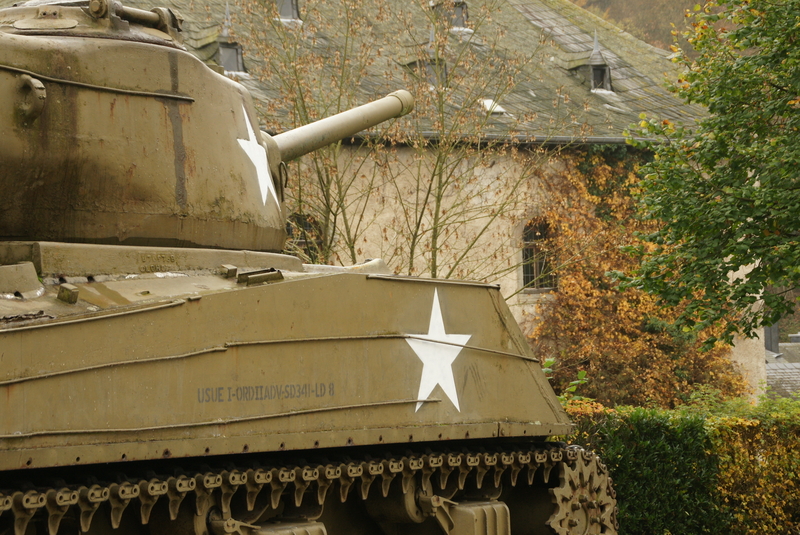 One is a museum dedicated to the Battle of the Bulge. Another is a collection of models of all the castles in Luxembourg. But the third – the third caught my attention. Aside from a bit of driving around and taking more photos, visiting that 3rd museum was number one on my agenda for day two. It turns out that Edward Steichen was born in Luxembourg. During his tenure at the Museum of Modern Art (MoMA) in New York, Steichen oversaw the creation of an exhibit called the “Family of Man,” a collection of photographs of the human condition from conception to death and encompassing everything in between. The exhibit consists of 503 photos by 273 different photographers from 68 countries and is a truly remarkable, photographic journey around the world. It was Steichen’s wish that this, “the most important work of his life,” be permanently housed in Luxembourg. 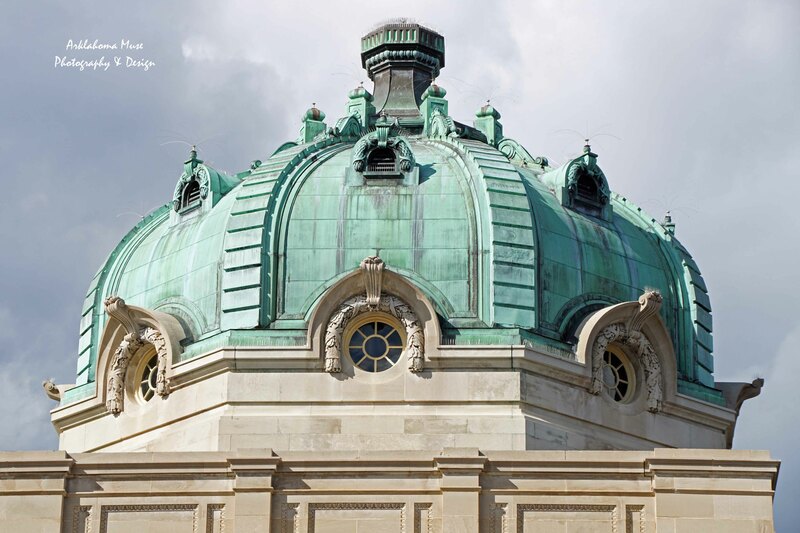 So after being viewed by more than 9 million people in the 50’s and 60’s, the US government presented the collection as a gift to the Grand Duchy of Luxembourg. 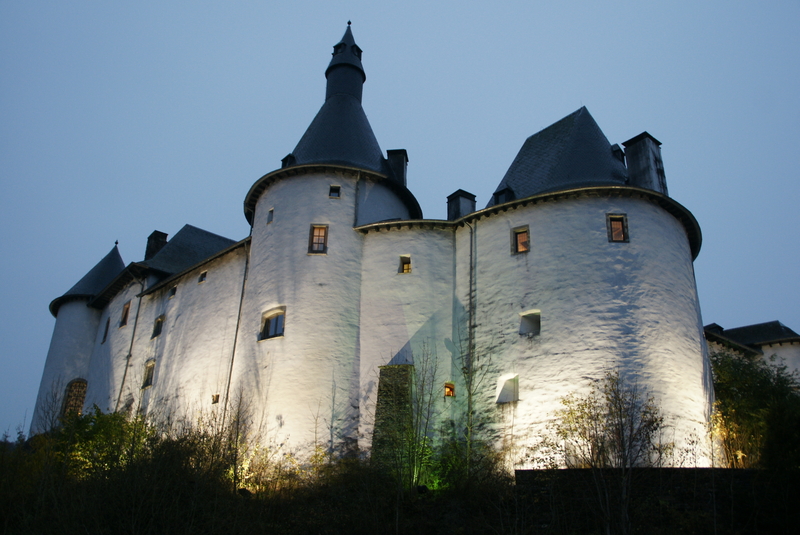 After decades of restoration of the project in Paris, the exhibit opened in Clervaux in 1994. I highly recommend a visit to this most impressive collection. I have always been a fan of Edward Steichen, and this just made my visit! There are other things to see in the area, such as the monastery on one of the surrounding mountaintops, that we didn’t get the chance to visit on this trip (there is only so much you can force your teenager to do cheerfully with you), but hopefully I’ll make it back before we leave Europe for good. 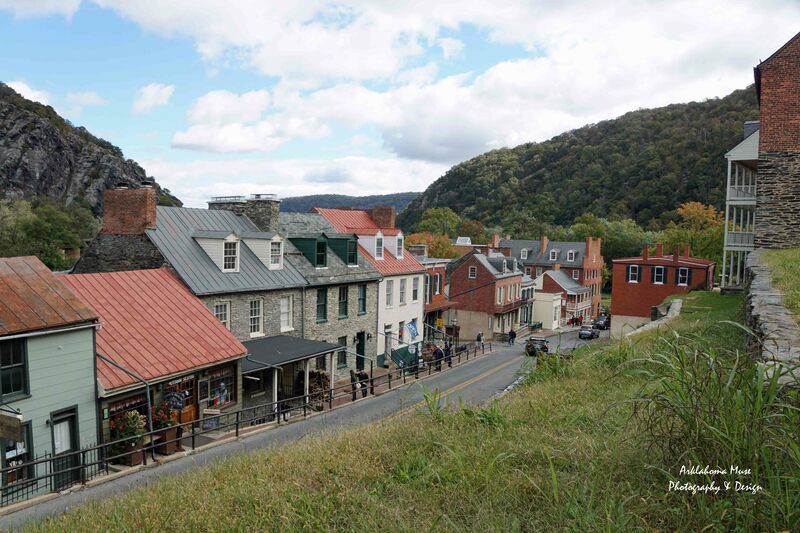 On the way to the Castle – and the Family of Man exhibit! FYI – Each year in December, Bastogne honors the memory of those who fought for them during the December Historical Walk. Participants reenact the conditions in Bastogne and those who wish to join the “Bastogne Historical Walk” can choose between walks of various distances. I had planned on attending this past year, but was battling a chest cold. It was a good year too, as it actually snowed, really mimicking some of the awful conditions that they soldiers faced during the occupation of Bastogne. A colleague and fellow photographer really captured some great shots, many of them in black and white, and sometimes I had to remind myself that these weren’t taken in the 40’s! Maybe I’ll make it this year. Keep your fingers crossed! We are just starting our planning for this trip! 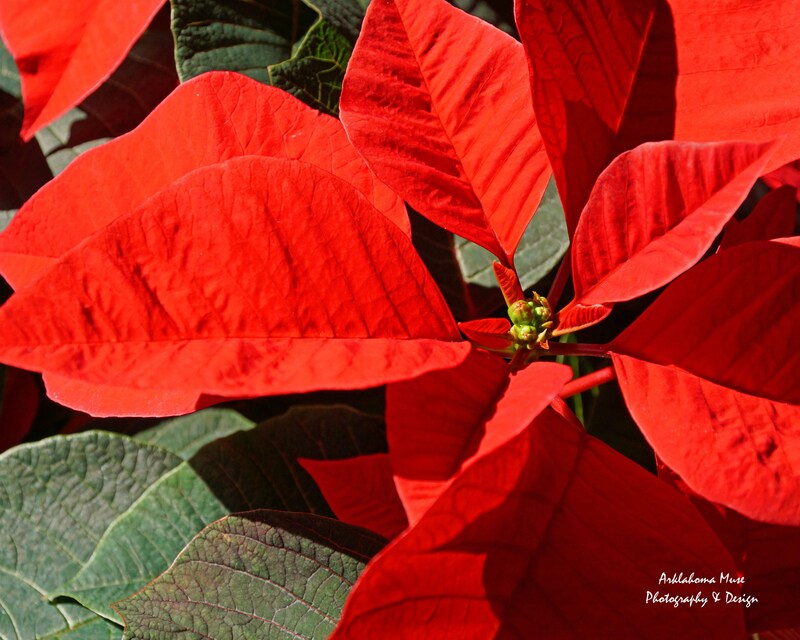 Thanks for the great photos and info. I’m actually a little excited now – especially want to check out the art you mentioned! I’m so glad you found it helpful – and for the reminder that I need to go back! Have a great time on your trip!